Trade veteran Stephen Poloz has been selected as Export Development Canada’s (EDC) new president and chief executive officer. Poloz joined the Canadian ECA in 1999 as chief economist and in 2004 took on an additional role of senior vice-president, corporate affairs. In 2008 he received another promotion to senior vice-president, financing. 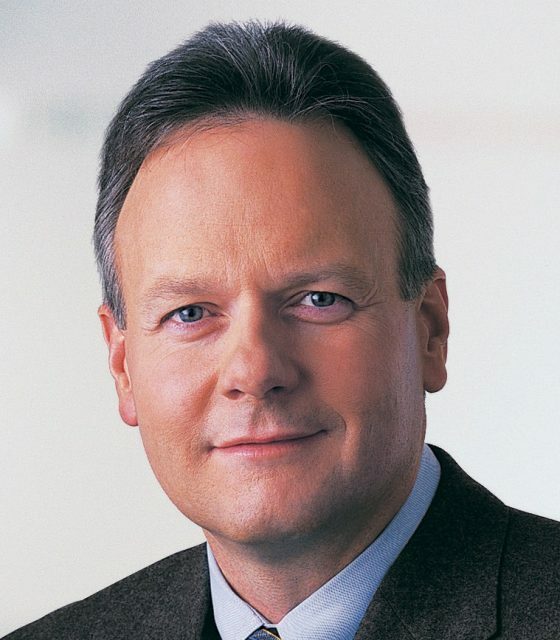 Before his time at EDC, Poloz spend three years with Canada’s BCA Research and almost 15 years with the Bank of Canada. “Poloz is a widely recognised economist with nearly 30 years of experience in financial markets, forecasting and economic policy. He spent nearly 25 of those years in the public sector,” says Peter Van Loan, Canada’s minister of international trade. “His experience makes him an ideal candidate to lead EDC into the future as it continues to offer Canadian businesses its unique blend of financial services,” Van Loan adds. Poloz replaces Eric Siegel, who has retired from EDC after more than 30 years of service.